Can your kids move the cube to the correct square before their energy runs out? 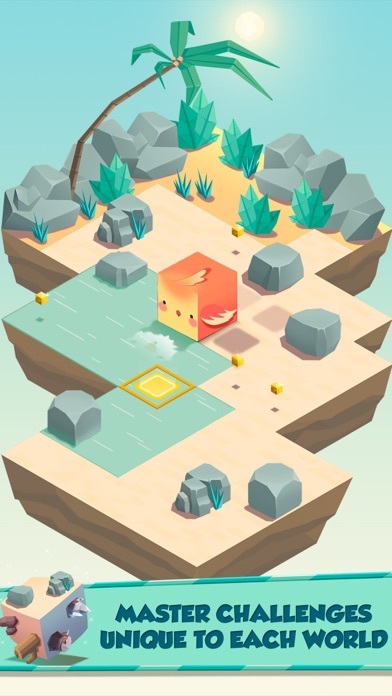 That’s the premise of this unique cube game. Kids use their logic skills to determine the fastest path to the flashing square. As they move, they can look for power ups to help speed the process along. When their energy runs out, the round ends, but they can always try it again. 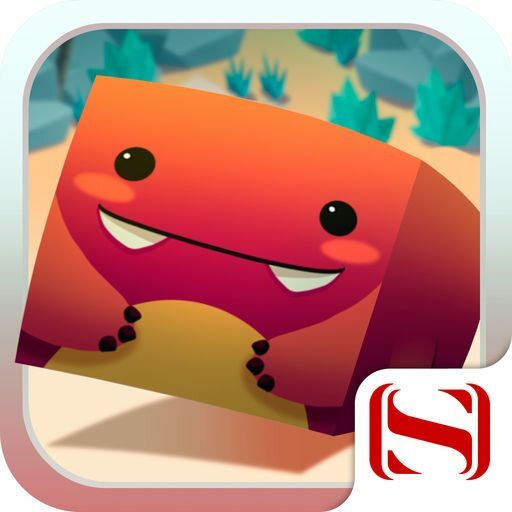 Switch sides is a game that has kids roll their cubes to key squares on a game board. While the game doesn’t offer instructions, aside from a flashing square, game play is fairly intuitive. 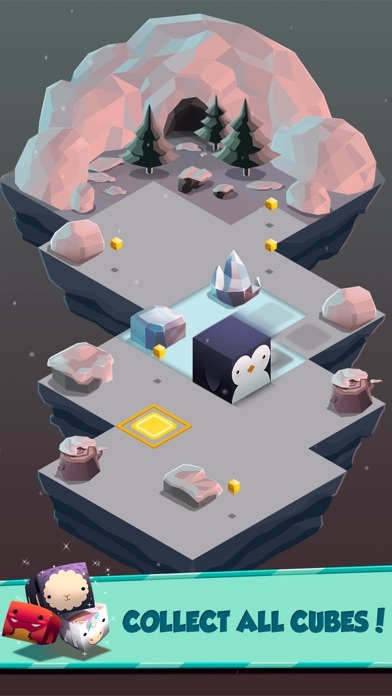 Arrows appear at the bottom of the screen and kids tap them to move the cube. The app responds fairly well to players’ taps. Unfortunately, it also contains a lot of ads. 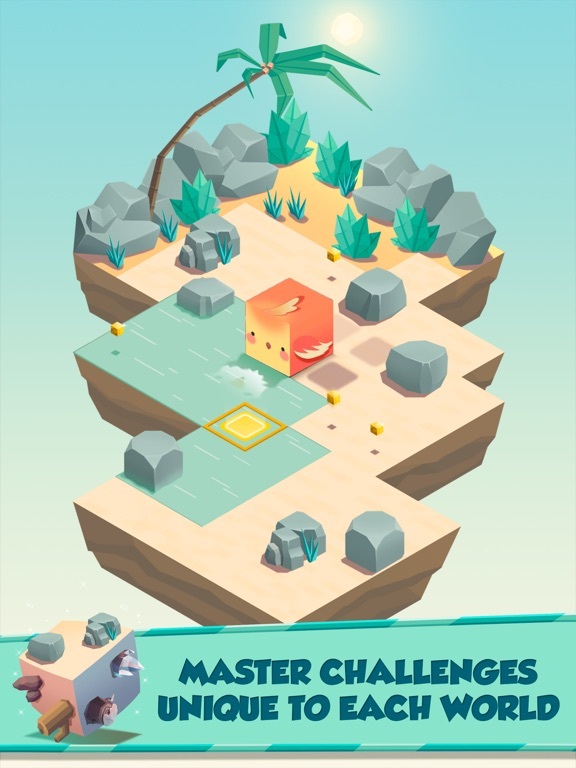 The amount of ads that appear in between rounds and to help kids earn more gems and cubes make the app seem like it is of much lower quality than it actually is. 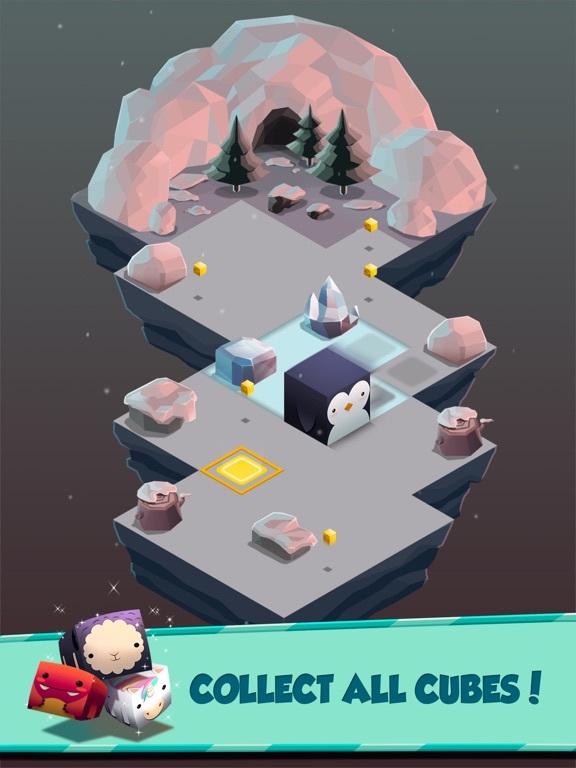 To claim prizes within the app, kids are subjected to third party ads. 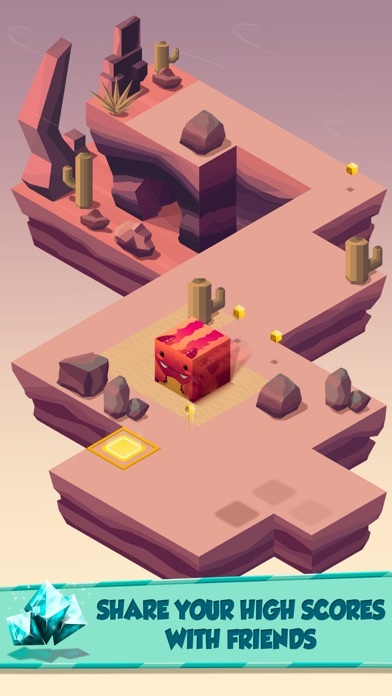 Watching the ads, which advertise different apps, helps kids earn more gems or crystals. Kids use the gems to get different creature blocks within the app. To play the game, kids must move their creature block to designated squares. They only have so much energy with which to do this. The goal is to hit as many special squares as possible before their energy runs out. The app offers a fun game for kids. It is also a unique game. Unfortunately, game play is frequently interrupted by ads. If kids like the game, purchasing the ad-free version may be worth it. On the main page of the app, kids will find an icon that takes them directly to the developer’s Facebook page. There’s also a “No ads” block that opens up an in-app purchase. Access is not protected to either of these elements. 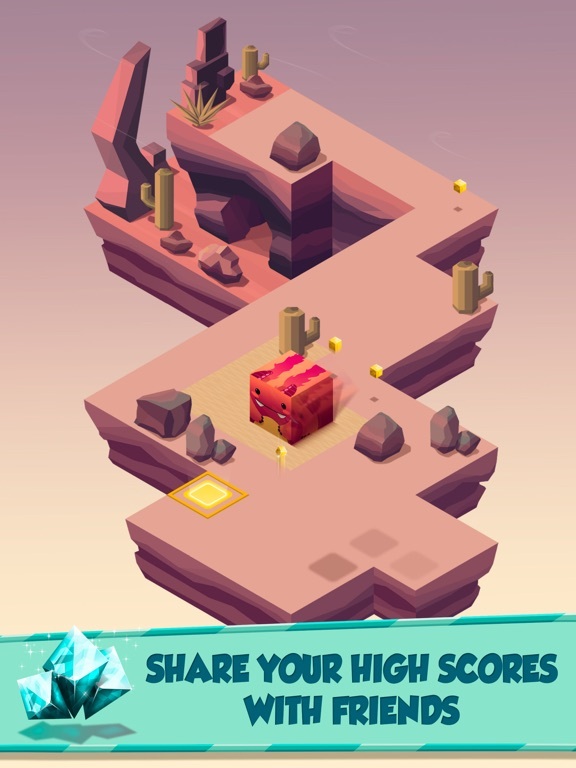 Without the in-app purchase, the app does display ads. These ads appear in between rounds and as a way to help kids earn more gems. Kids can also tap on the settings icon to share the app via e-mail, text messaging, or social media.